Holy cow, I am so glad that February is done!! I was more than happy to flip my calendar March and have a fresh start, and a less hectic month ahead of me. This will probably go down as my smallest month in review post ever! 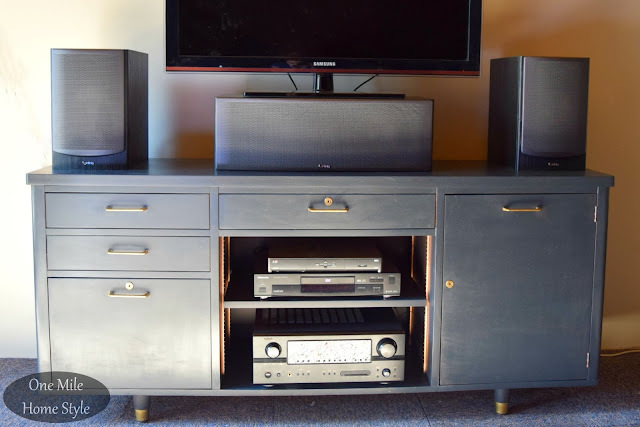 I did a quick little round-up of some of my favorite furniture makeovers I have completed over the years. It was really a fun little look back at what I have done (and a look at how much my photography skills have improved over the years too!). Then I had to travel for work, so I gave you a good excuse for why the blog was so quiet this month, and shared a couple of pictures from the trip. To wrap up the month, I completed another Create and Share Challenge, this time with Wise Owl Synthesis Chalk Paint. 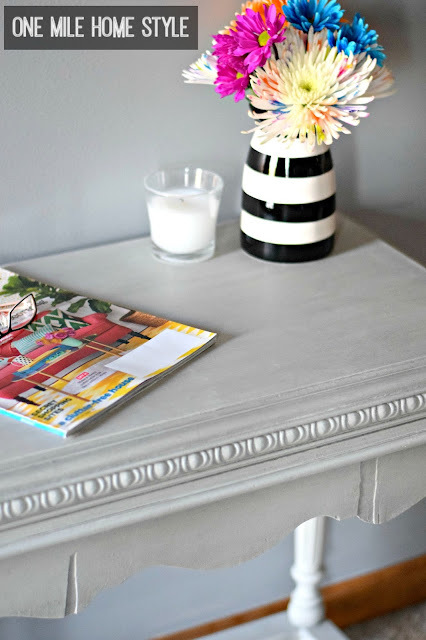 I gave a dark wood side table and bright little makeover, and the end result was pretty fantastic, if I do say so myself. So hooray for a new month, let's get some fun projects done! !